“It’s something we’ve been working on, really, from the last season of 24, right up to this point. It was very difficult to get a script in order. We had done 200 episodes of the show, to try and create some kind of finale for us in a two hour film [was difficult]. But we finally got that in order, and now we’ve just been juggling schedules: there are actors we want to use, there’s a very small pool of directors that we’re interested in working with, and it’s just kind of getting all that stuff to work out. 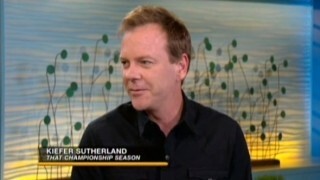 So I don’t think we’re going to be able to make it in the window that I was hoping for,” said Kiefer. late April… the question is, will Antoine Fuqua wait for another year, or will they have to find a new potential director!? I hope that Antoine Fuqua can wait another year to direct the movie. It will give him more time to give his input on the shooting script and work on storyboards for the action sequences for the movie and maybe do some location scouting. But for some reason he can’t wait, then Daniel Espinosa will be a good choice to replace him. And on a completely selfish note, I hope “Touch” doesn’t get renewed for a third season. 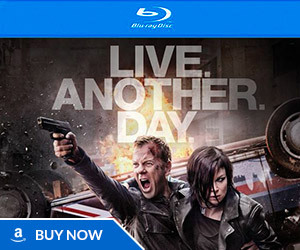 Kiefer Sutherland decision to do another tv series is one of the reasons that the movie is being pushed back. “Touch” isn’t worth watching. I watched all of the pilot and that was enough for me. The sooner it ends and frees up Kiefer to do 24 the better. I agree Touch is terrible it’s slow and cheesy. I hope it doesn’t get renewed. As the saying goes if it’s not broke don’t fix it. 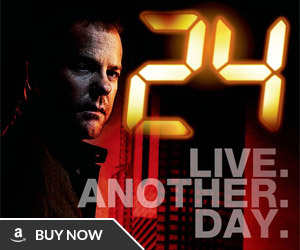 Kiefer should’ve stuck with getting 24 going early. But hopefully 24 will get done sooner if touch doesn’t work out. It seems as if Antoine Fuqua is now in early talks to direct another thriller movie titled “Olympus Has Fallen”, so depending on scheduling, he might be out of the running as director for the 24 movie. If he’s in talks to direct another film, that’ll probably put him out of the running for the ’24’ movie for sure, the people behind ‘Olympus has Fallen’ are hardly going to want to wait until late 2013 or early 2014 for Fuqua to finish with Jack Bauer before going on to their film. This is very bad news and I blame Kiefer Sutherland decison to do another stupid tv show to FOX low balling on the movie budget to let a good director slip away. This should never have happened. As for Jon Cassar, he’s a safe choice but not the best choice in my opinion. 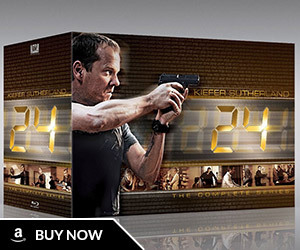 I like to see either John McTiernan or Renny Harlin to direct the 24 movie. My other choices are Joe Wright (Hanna) or Kathryn Bigelow (The Hurt Locker). Jon Cassar is fantastic and would be on my personal short list of directors, but he seems to have a busy schedule as well. Just recently he directed a television pilot in Canada and yesterday he tweeted about pitching a new TV series to SyFy. And my hunch is that the studio would prefer a “movie director” anyway, sadly. Nothing compares to 24.If you need free movie extras to start the new series,my family are here to enlist.